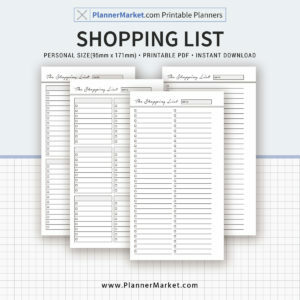 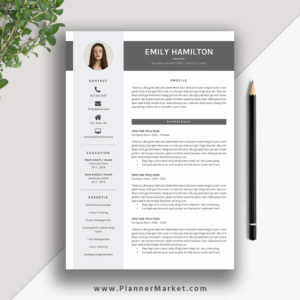 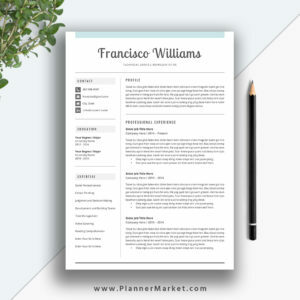 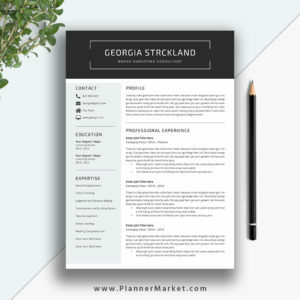 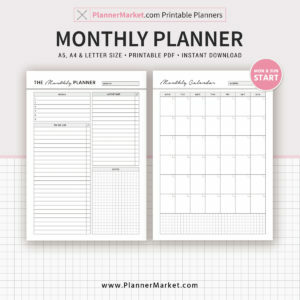 Resume Tools – Have a few stock questions memorized that you can ask any interviewer | PlannerMarket.com | Best Selling Printable Templates For Everyone. 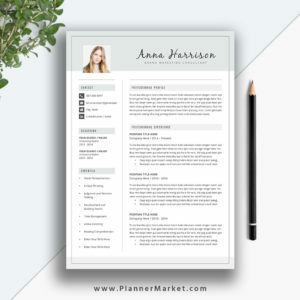 Automation will only increase in the years ahead. 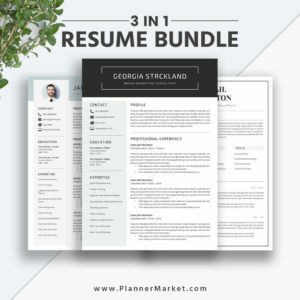 Software is relatively cheap, and it spares companies from having to hire more recruiters and HR staffers. 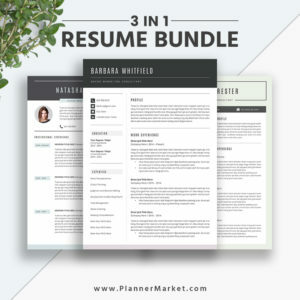 Going over the most important pages on the organization, company, or department’s website is the fastest way to get a basic sense of the employer brand and what they’re all about. 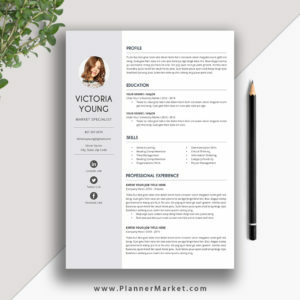 Have a few stock questions memorized that you can ask any interviewer, for any position, at a moment’s notice.